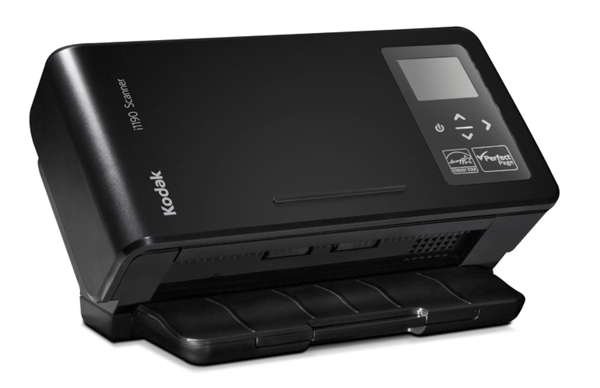 The Kodak i1190 and i1190E Scanners are dedicated desktop transaction processing tools for business. The i1190 series features powerful, on-board image processing. Accelerate workflows so you can devote time to other important tasks.